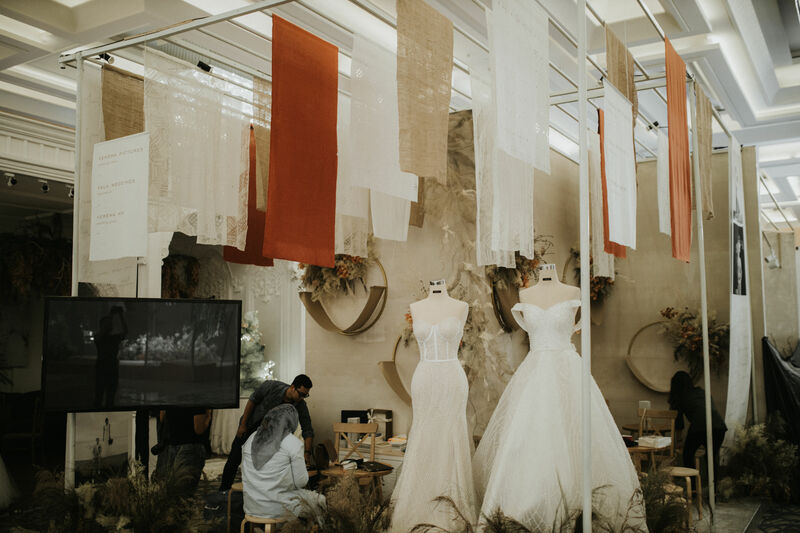 Bridestory Fair, the curated wedding exhibition from Bridestory, was back to inspire and help brides preparing their wedding day they. 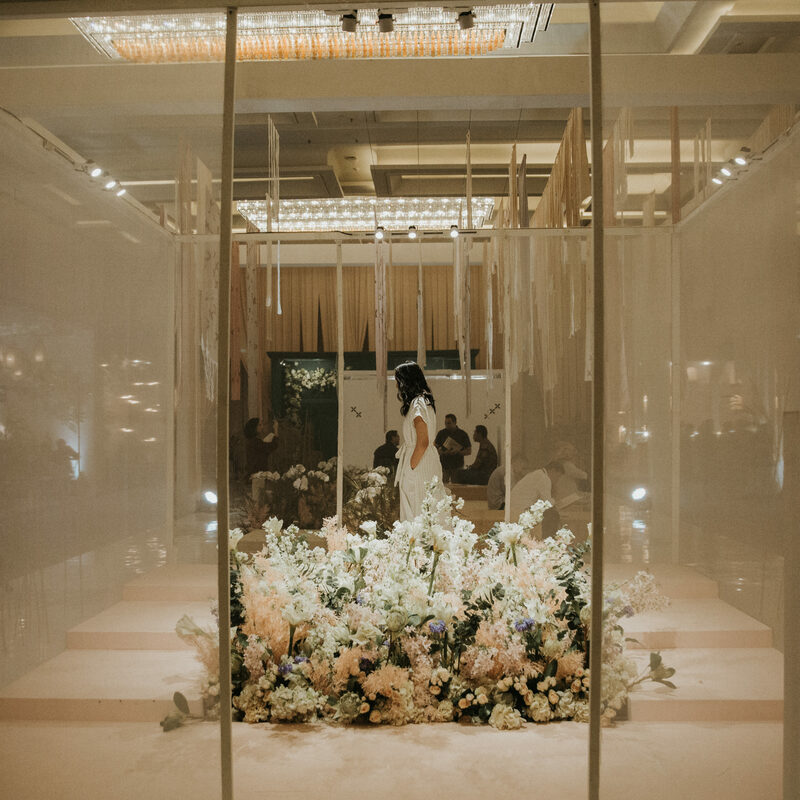 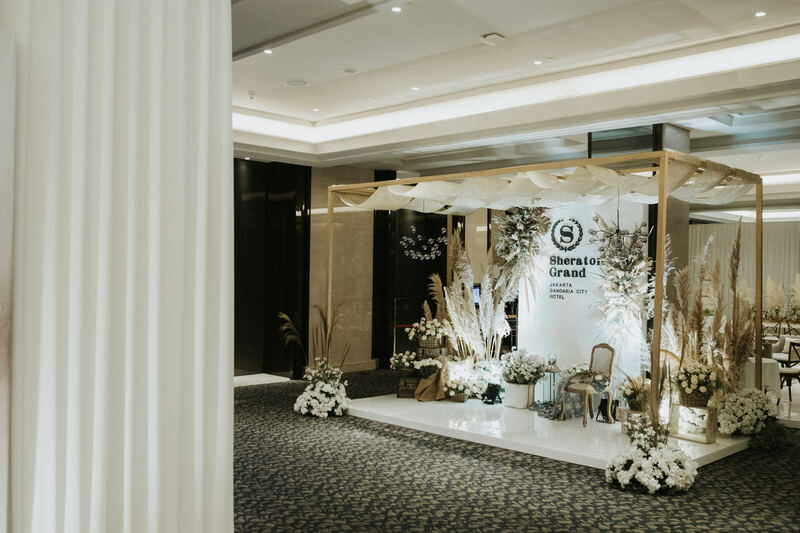 Held on 1-3 February 2019, Bridestory Fair 2018 was once again located at Sheraton Grand Jakarta Gandaria City Hotel's Grand Ballroom. 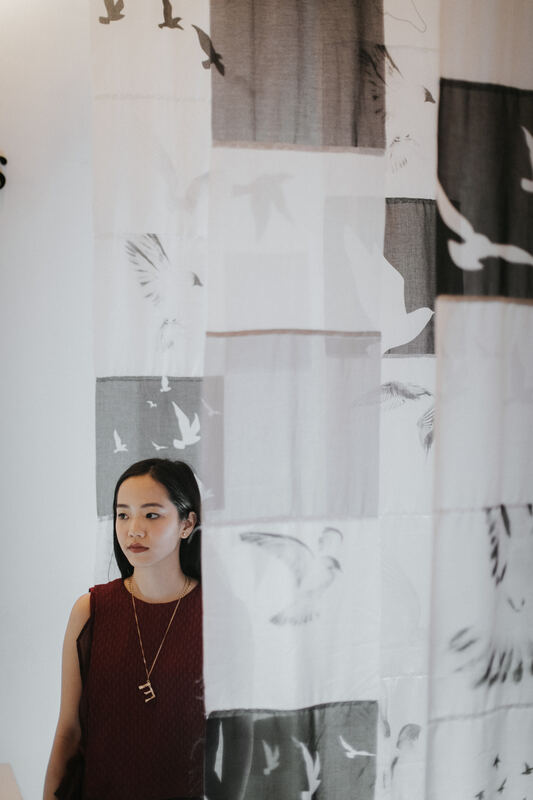 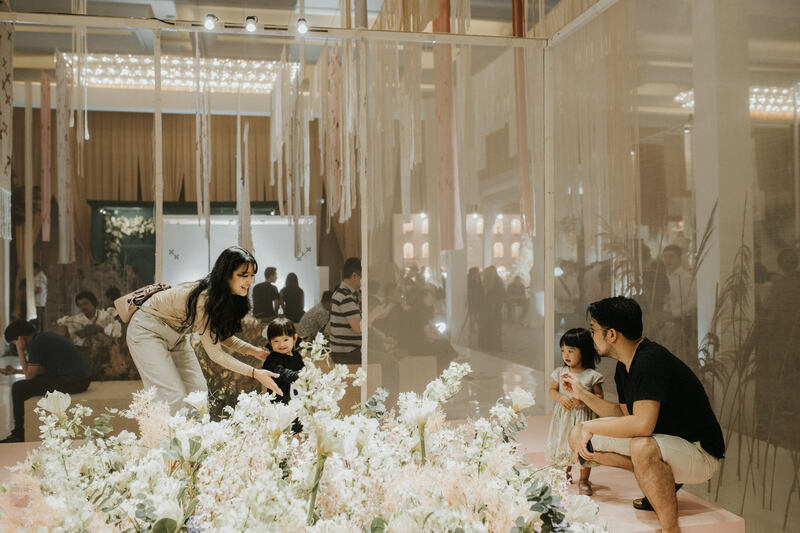 "Wedding enthusiasts in town are already familiar and comfortable with Sheraton Jakarta Gandaria City Hotel hosting our fairs," says Ayunda, "It's a strategic venue and the management are always very welcoming to our concept." 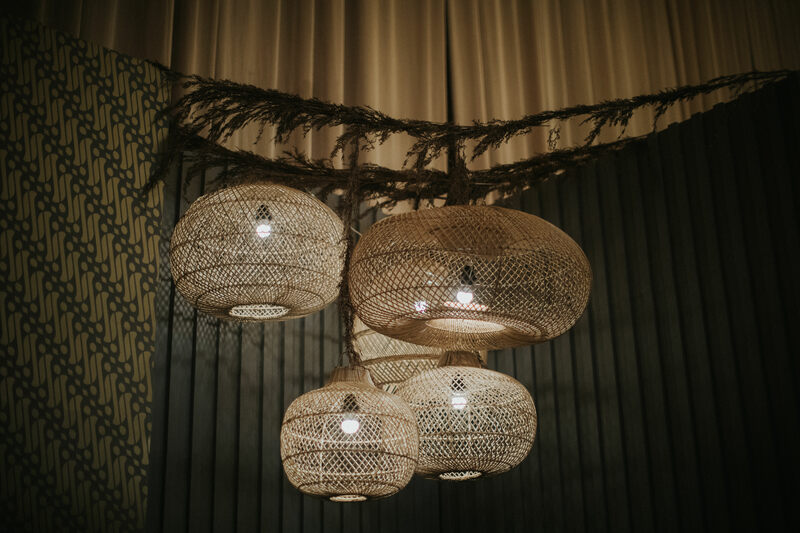 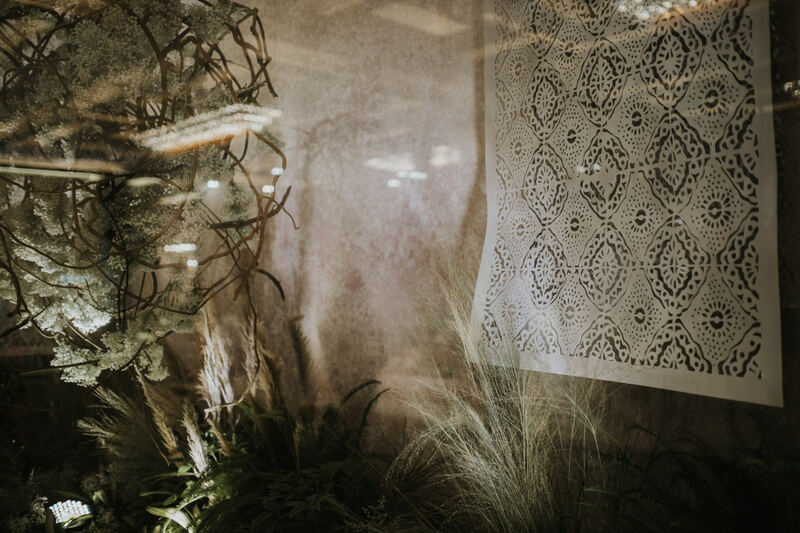 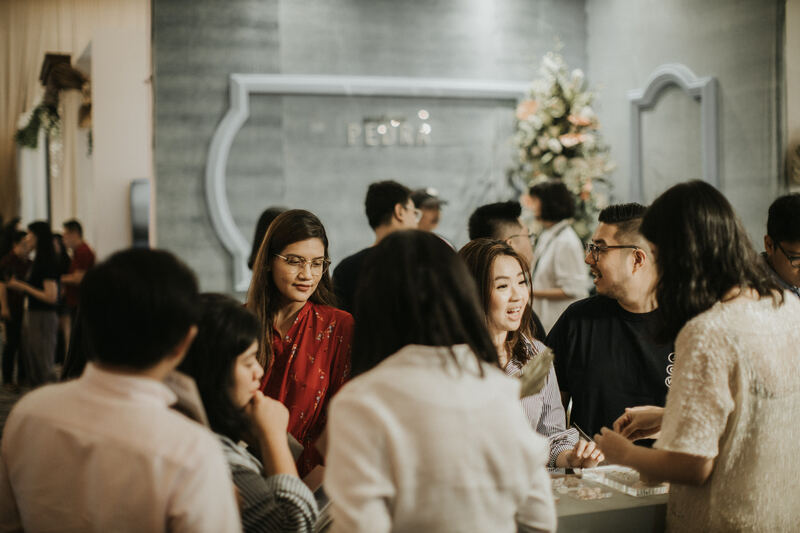 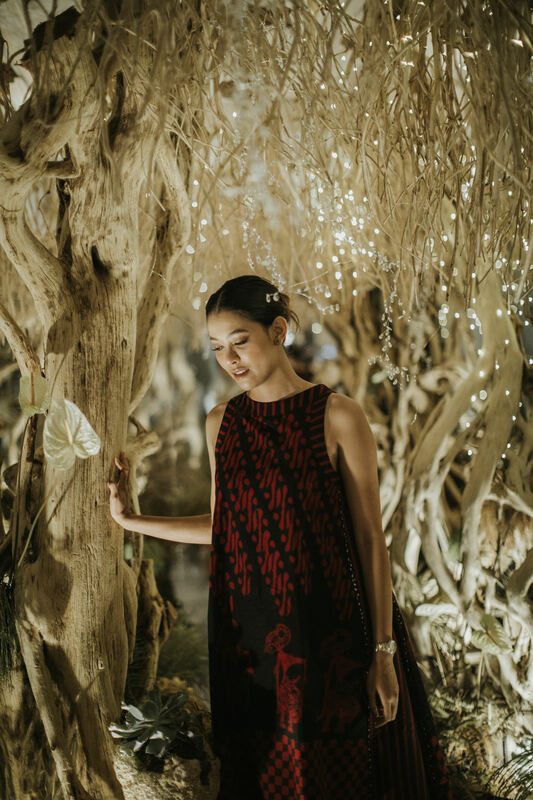 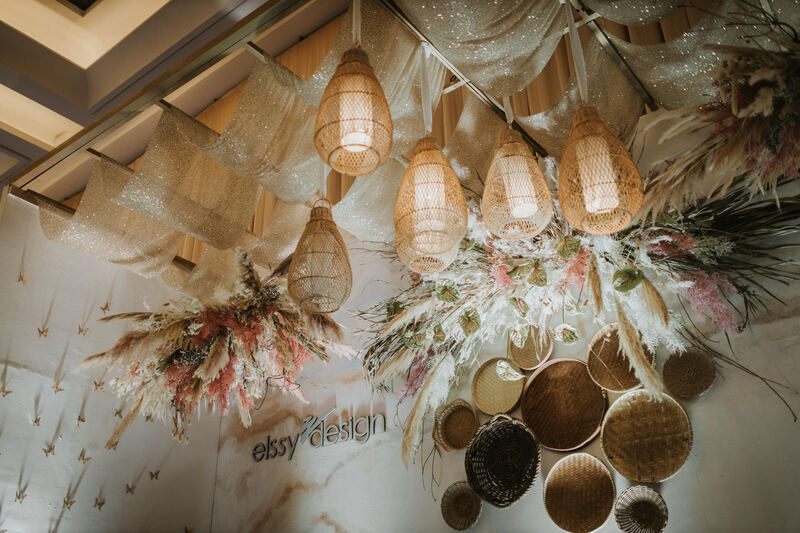 Bridestory Fair carried the theme of Modern Heritage which revealed a variety of the upcoming wedding trends and inspirations with a touch of Indonesian cultures. 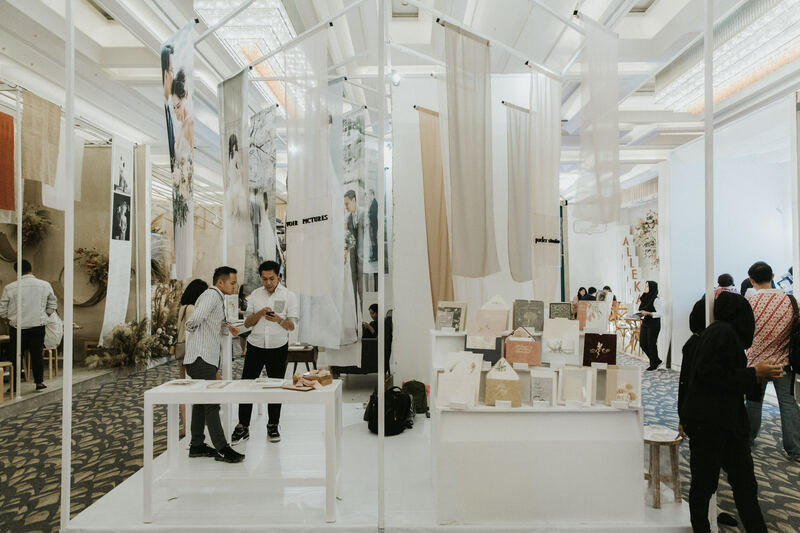 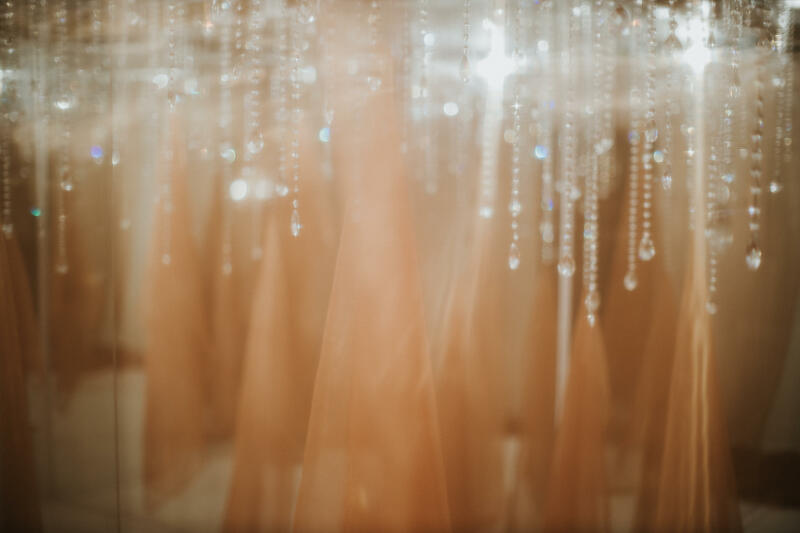 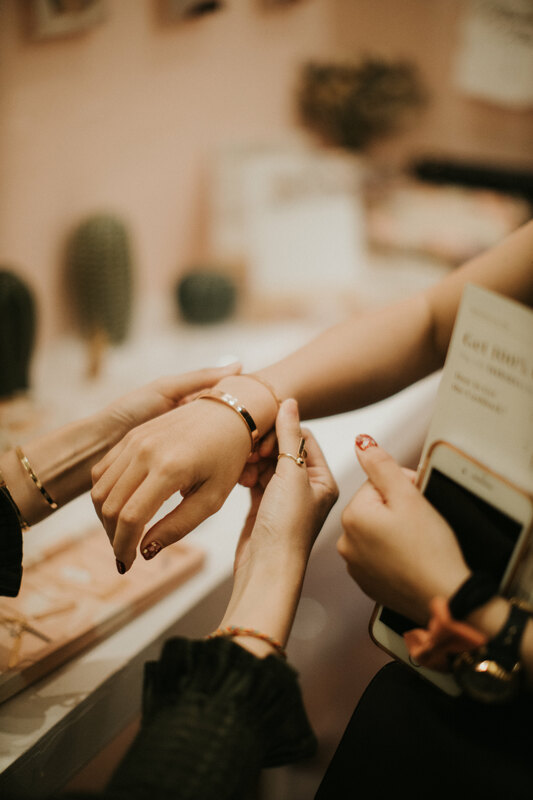 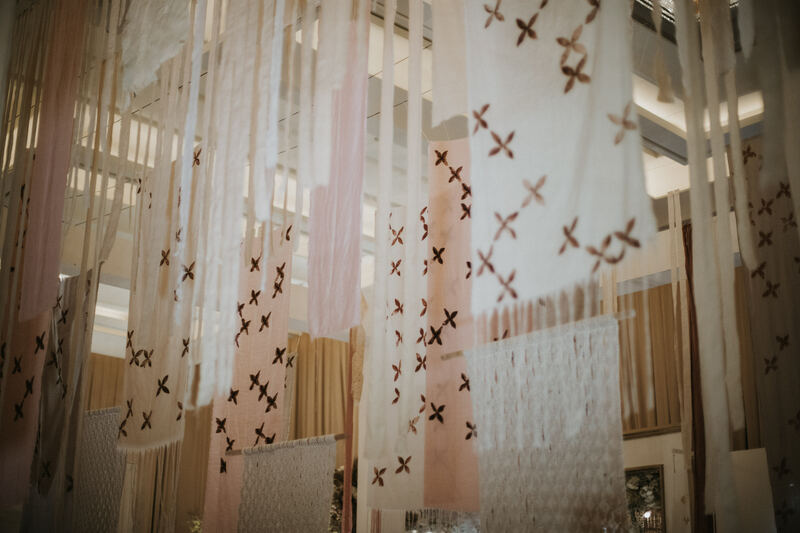 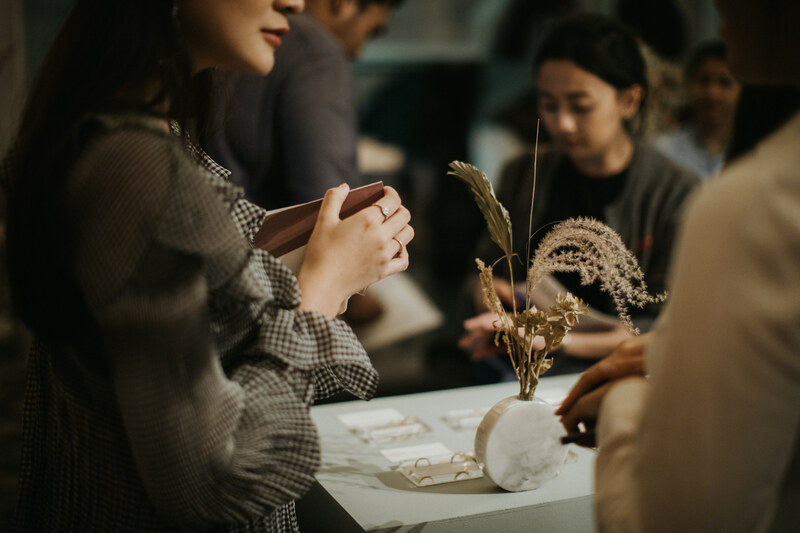 Through this theme, Bridestory Fair aimed to help prospective brides finding their dream wedding day by offering a wide range of wedding ideas inspired by local heritage wrapped in a modern way.